The Interball is a completely interactive toy that offers endless hours of fun for both pet and owner. The Interball is a multi-purpose toy, available from VioVet, that can be kicked about, thrown in a game of fetch, tugged to and fro and swam with by your marine loving dog. 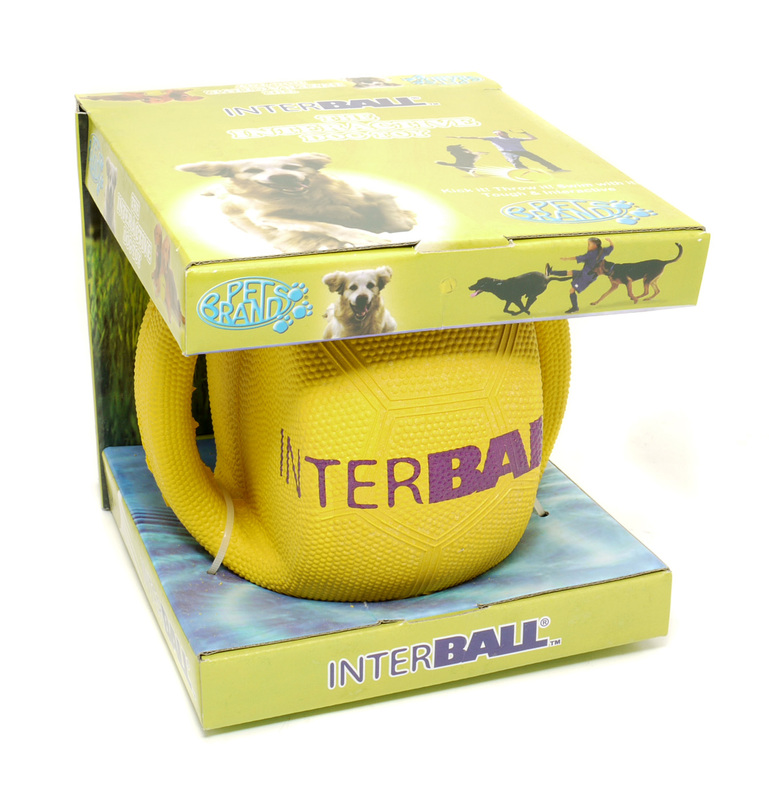 Pet Brands Interball is made from durable materials and is great fun and exercise for both you and your dog. Ball is the size of a size 3 football. There are currently no questions for Pet Brands Interball Dog Toy - be the first to ask one!